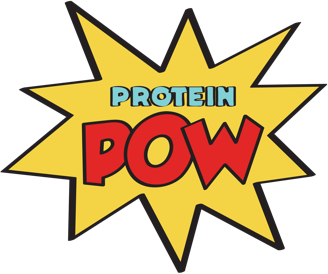 The 2014 Protein Wizard Competition: Vote Now! Welcome to the 2014 Protein Wizard Competition – a competition where YOU get to pick the year’s number one protein cooking wizard. There were some great entries submitted this year – from all over the world – and I’ve given them all a wizard’s hat because they’re fantastic. Such creativity! I take my own hat off to you guys for having concocted so much brilliance. THE COMPETITION ENDS THIS FRIDAY – the 20th of June – AND THE WINNER WILL BE CROWNED ON SATURDAY. To vote for your favorite recipe, all you have to do is access it by clicking on the photo. Then, share it, pin it, and circulate it amongst your family and friends to make sure it gets as many eyeballs as you think it deserves. Do check out (and ideally try making) as many of these recipes as you can though! There’s some real GEMS in here and I’m definitely going to be trying a bunch. Anyhow, below you’ll find ALL the recipes. Have fun with them! And BEST OF LUCKS TO ALL PARTICIPANTS!